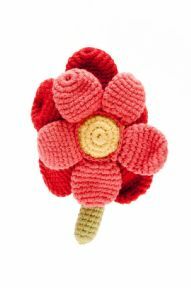 Fairtrade cotton crochet flower rattle in red. Approx 10cm+ perfect for a hand held rattle. 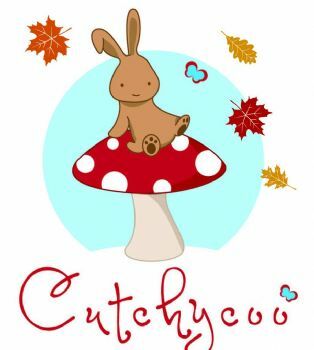 Also availble in blue or pink, please add a further two days shipping to your order.